Numerous temptations can find themselves on the way to perfect pleasure. But when you know what you want, temptations cannot stop you. 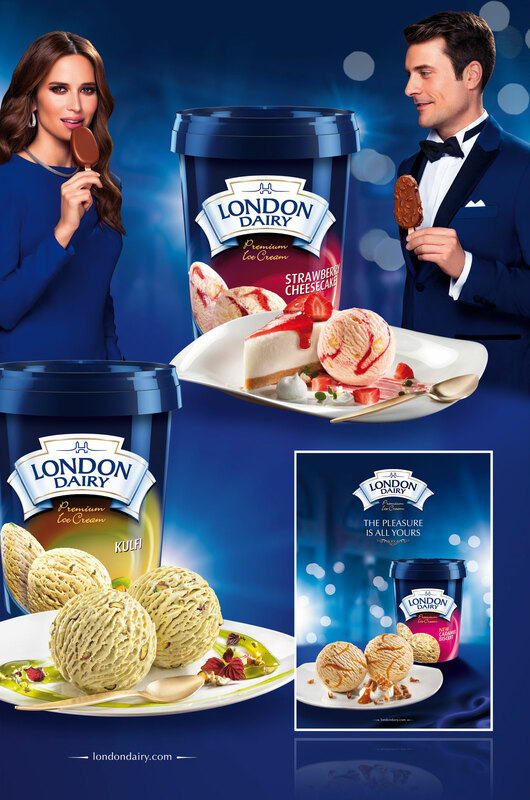 The clients knew what they wanted when they approached us to do the London Dairy ad, and we knew how to deliver it to the satisfaction of both.